The Year 9 Program aims to enlarge students’ perception of their world and of themselves and the possibilities and resources available to them. It supplements classroom learning by allowing students to engage in interesting, authentic and inspirational learning both inside and outside the school environment. The program has a different focus and different curriculum goals each unit and the activities are linked to, and are supported by relevant subject areas. As part of the Unit focusing on Community Service, students attend excursions and incursions where they will learn about various charities and organisations that give back to the community. 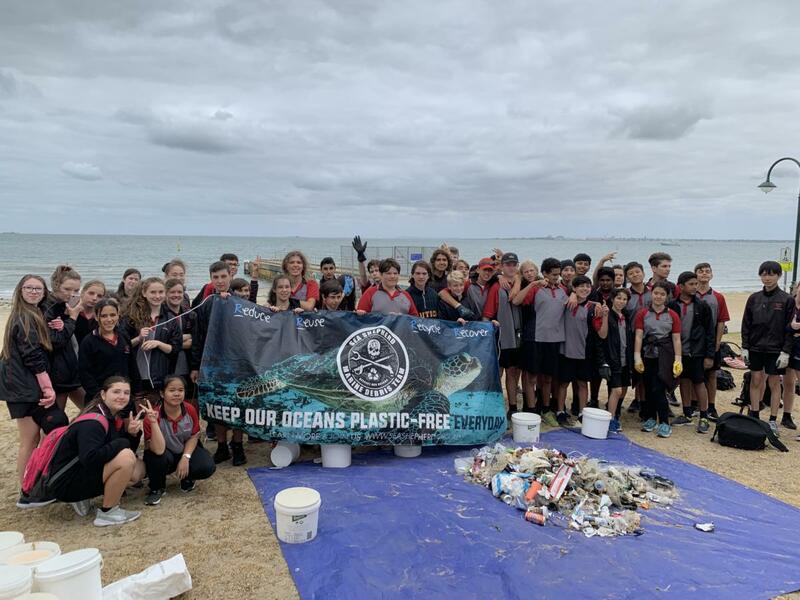 Those charities and organisations include: RSPCA, Prahran Mission, Sacred Heart Mission, Sea Shepherd and Cathy Freeman Foundation. Students then have the opportunity to raise awareness and funds for one of the charities and organisations through a market stall held in Term 2. The focus of Unit 2: The Real World is to encourage students to begin considering possible career opportunities in their future. It helps to prepare them for part time work by producing a cover letter, resume and ultimately participating in a formal mock interview. Students complete online OHS modules which assists in preparing them for their Year 10 work experience. Students also receive course counselling during Term 3 for their Year 10 subject selections. The focus for Unit 3 is on the development of a healthy body and healthy mind. As part of this unit, students experience a number of physical and wellbeing learning activities: a variety of guest speakers are engaged to support the learning. Students participate in a Community Health Services Scavenger Hunt and Ormond Health and Fitness Sessions. Students have the opportunity to take part in the Year 9 Rubicon Camp, as well as train to become a Peer Support Leader for the following year. Students work closely with the wellbeing team, including our school nurse. 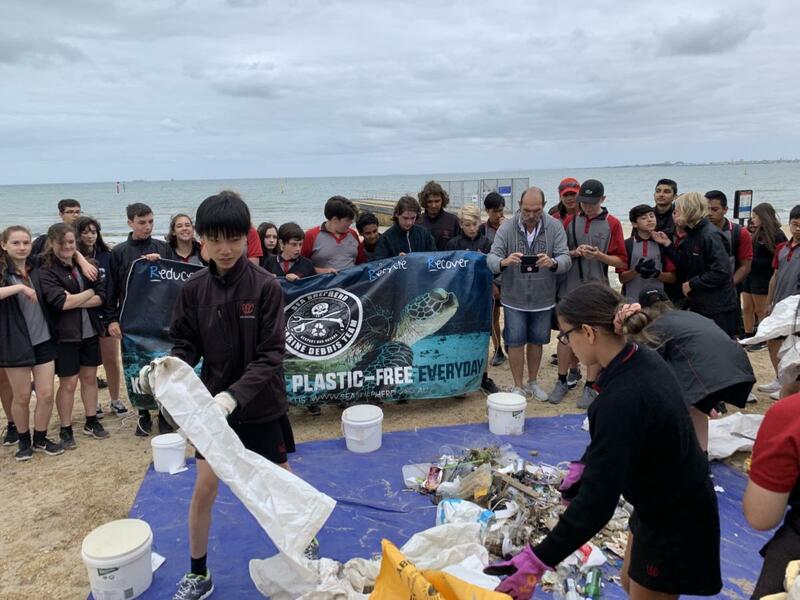 Year 9 Students giving back to their community on St. Kilda Beach during Term 1, 2019. 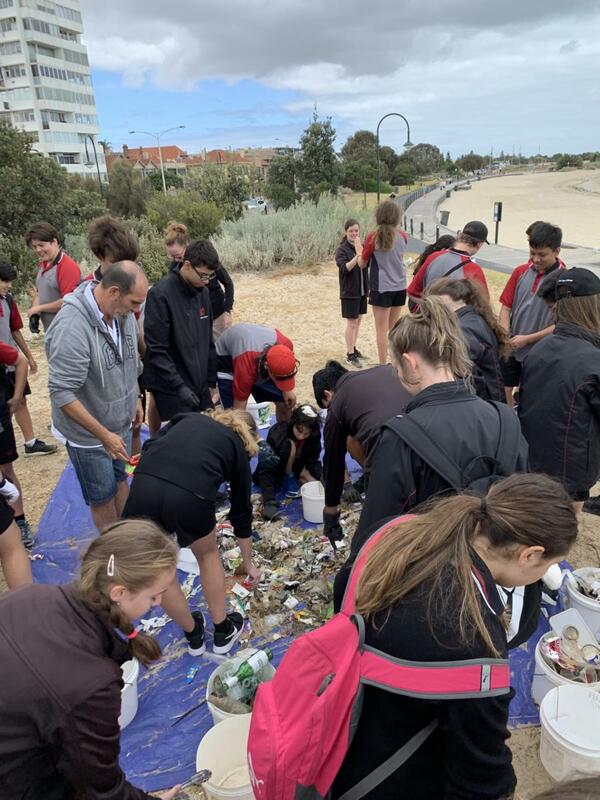 Year 9 students clean up St. Kilda Beach on their outing for their Making Connections program.